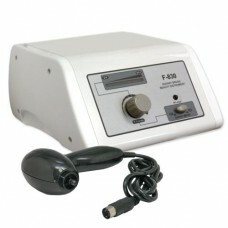 Perform efficient Permanent Make-Up (PMU) and Micro-Needling Therapy (MTS) with this machine. With many convenient storage compartments and a handle to carry it with, it makes this machine very easy to use on the go. 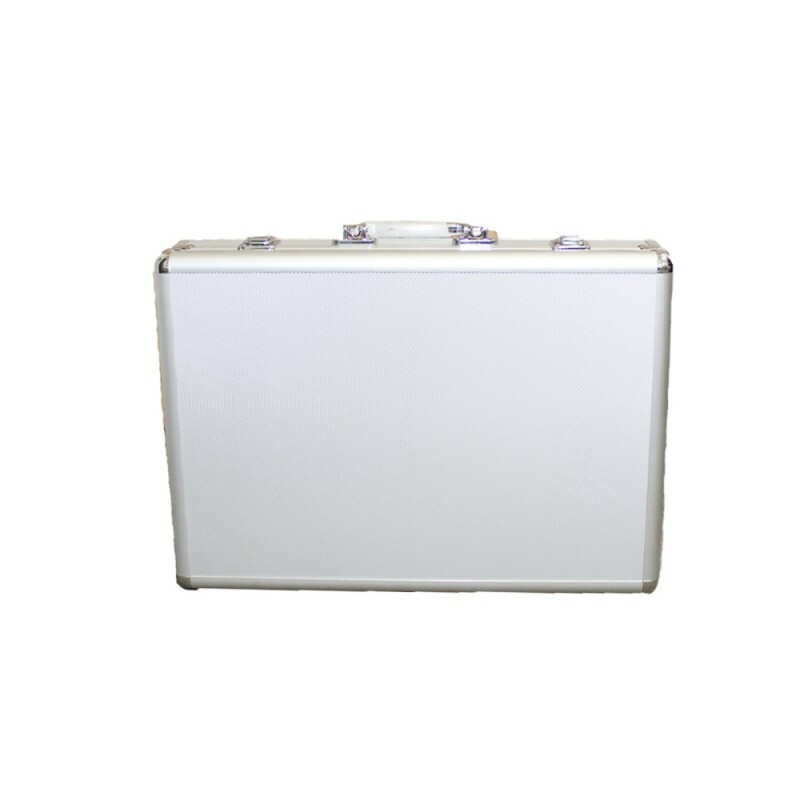 Portably packed in an alumimuim alloy suitcase, it is sturdy and high quality. 1. 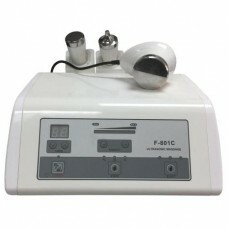 New technology used for hand pieces, two hand pieces can be operated at the same time; speed can be adjusted independently. 2. 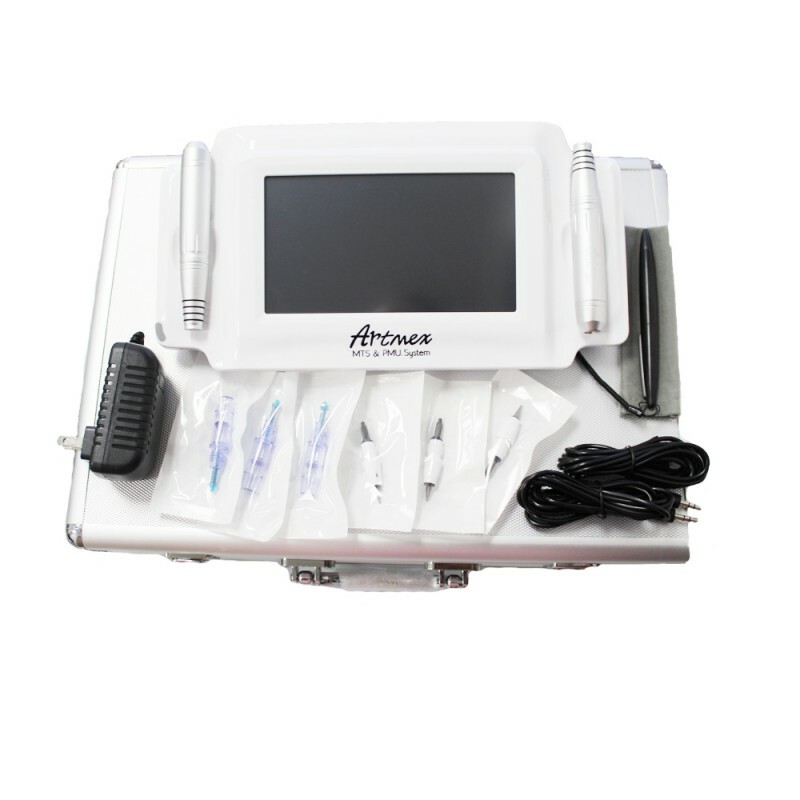 The holder is equipped with induction settings, meaning the machine will pause while the handpiece is on the holder,and restart when off. 3. Specially tailored needles for PMU provide steady movement with no shaking. 5. Fine needle tips and 10 levels of digital speed controller. 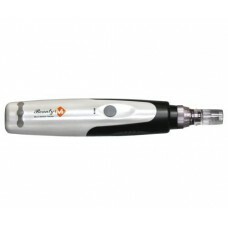 To use the Derma Pen, use the MTS needle Cartridge. Use this pen for Anti Aging, Removing Stretch Marks Wrinkles, and Cellulite Scars. 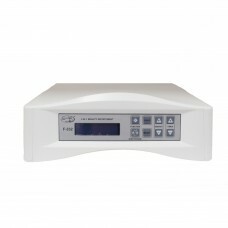 To use the Permanent Makeup & Digital Tattoo Function, use the PMU needles Cartridge. Suitable for eyebrows, eyelids and lips, as well as tattoo design.